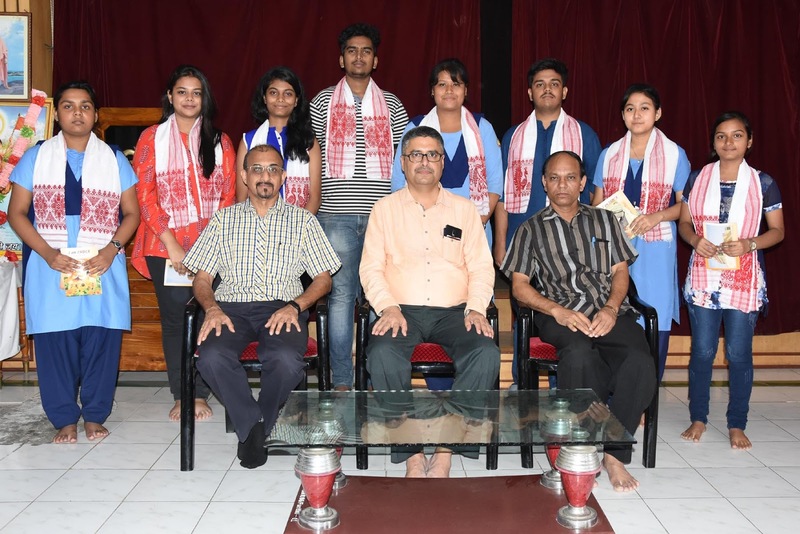 Felicitation programme was organized for Class X and XII achievers of the 2017-2018. Dr. Sristidhar Dutta, Retd. Prof. & HOD of History, Dean & Faculty of Social Science, Rajiv Gandhi University, Itanagar and Chairman, VMC and Dr. Siddhartha Sharma, Senior Manager of Tea Garden, J. Thomas & Company and member of the school Managing Committee graced the occasion as guests. They highly apologised the contribution of the school, the teachers and the Principal for the excellent results of the school. 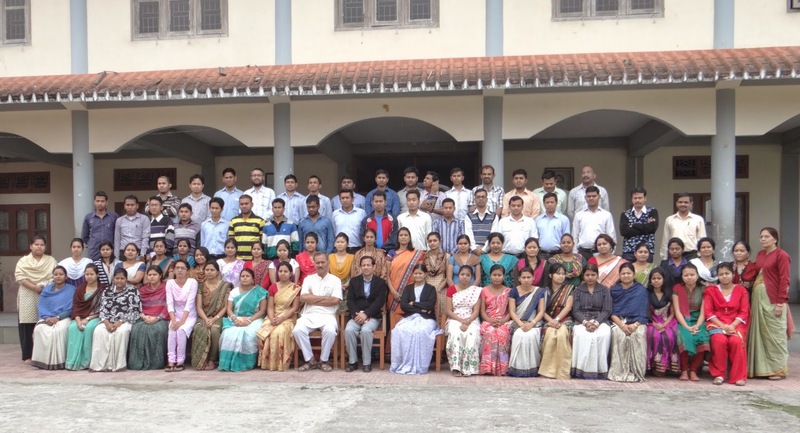 They also advised the students to maintain the values and principles of Swami Vivekananda in the face of eroding culture.